2018 Toyota Sienna – For people looking for the latest minivan, then the new 2018 Toyota Sienna should be taken into consideration. The Minivan has been considered as the most sensible ways to move our family around. It has some characteristics that make our life easier. Some of these characteristics include easy entry into all three rows, sliding side doors, and massive cargo space. 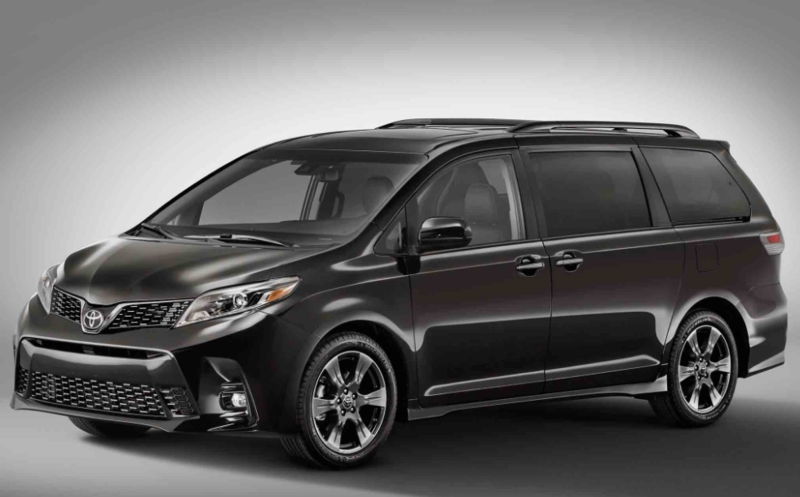 While it is true that crossovers have their own charm, but there is no denying that they can’t beat the versatility and sensibility of minivans such as Toyota Sienna. What is New for 2018 Toyota Sienna? 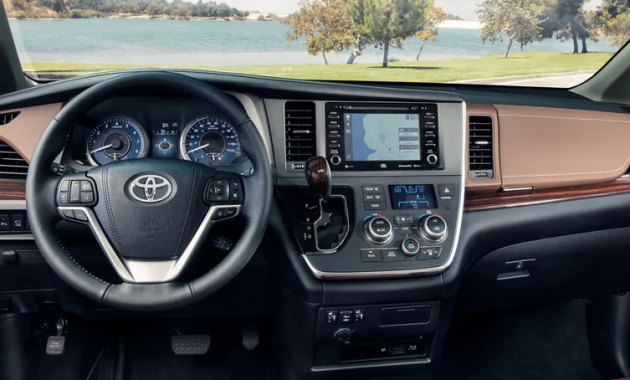 Well, the new 2018 Toyota Sienna has received some updates including additional USB ports for rear passengers, the safety sense package, update infotainment software, and the safety sense package on all trim levels. If you are still not sure whether you must choose Toyota Sienna or not, keep reading the rest of our review here. The new model is available in five trim levels. Buyers can choose SE, XLE, LE, L, and Limited. All models come with a 3.5-liter V6 engine which is paired with an eight-speed automatic transmission. The XLE and LE are available in seven and eight-passenger configurations. While other models such as Limited and L are only available in seven-passenger configurations. The base model comes with some standard features such as a rearview camera, a conversation mirror, keyless entry, and tri-zone automatic climate control, and a six-speaker sound system. The L trim is also equipped with the Toyota Safety Sense. Some safety features include lane departure warning, automatic emergency braking, automatic headlights, and adaptive cruise control. The LE comes with privacy glass, power-sliding rear doors, roof rails, rear sunshades, and a WI-FI hotspot. The higher trim level is the SE trim which comes with some features such as sharper steering, a sport-tuned suspension, a unique front fascia, 19-inch alloy wheels, and a noise-reducing windshield. If you are looking for more features, then the SE Premium and XLE should be considered. The XLE shares many of the SE’s convenience and comfort. For example, the XLE comes with the push button start, keyless entry, imitation wood trim, and a power-adjustable front passenger seat. The XLE premium also adds rear parking sensors. The Limited adds more features such as power folding mirrors, a different grille, 18-inch alloy wheels, and noise reducing side glass. 2018 Toyota Sienna Which Model Should You Choose? If you are not sure which trim level that you must choose, then choosing the SE would be a good choice. While the SE trim has the most essentials, you don’t have to choose this one if you don’t really need wet-weather capability. The SE has some cool upgrades such as firmer suspension tuning, sportier styling, and leather upholstery. 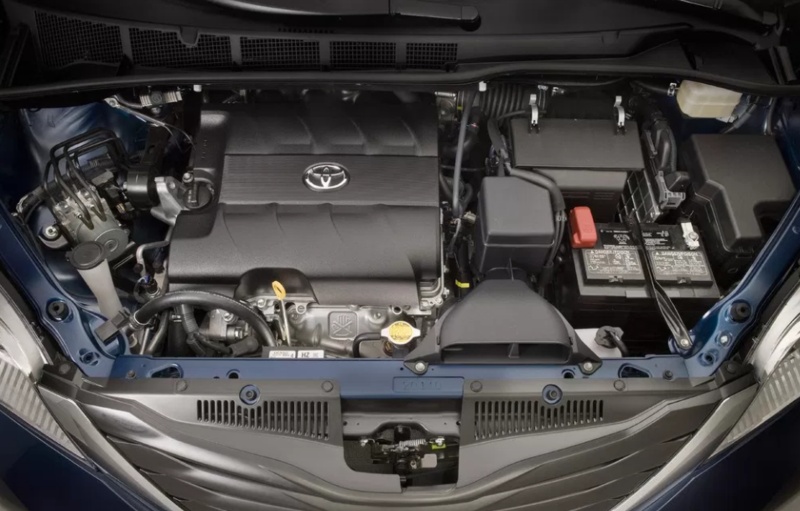 The seats of Toyota Sienna are comfortable and supportive and it also comes with climate controls that work well. In addition, it also offers great visibility. 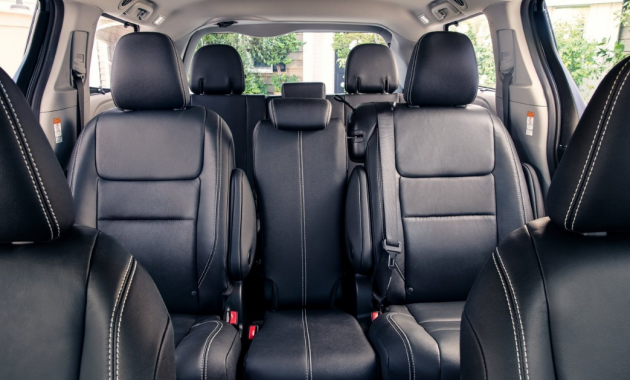 For a minivan, we find it surprising that it has excellent points of entry and exits for all seats. The base model comes with a suggested retail price starting at $30,745. As for its release date, buyers can expect that 2018 Toyota Sienna will be available in 2018.